What it is : Finally-a natural-looking and long-wearing foundation with SPF. Comfortable and hydrating, this medium to full coverage oil-free formula never looks cakey or masky. Who it's for : Normal to oily skin types. Why it's different : Glycerin and shea butter keep skin feeling moisturized while a gel base creates a lightweight finish that stays color-true. Lasts for up to 12 hours even in the most humid conditions. Protects skin from future damage thanks to broad spectrum SPF 15 with antioxidant vitamins C and E.
Explore the entire range of Foundation available on Nykaa. 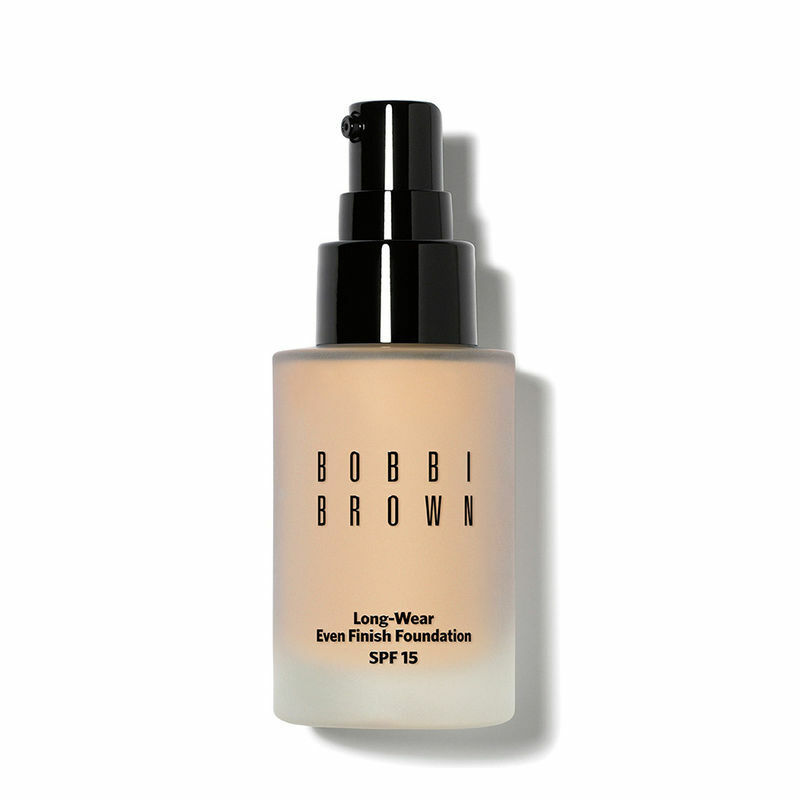 Shop more Bobbi Brown products here.You can browse through the complete world of Bobbi Brown Foundation .